Nada Al Ward Rent A Car provides value for money short and long term rental solutions with highest quality standards. OUR MISSION Provide modern, innovative and sustainable rental/leasing solutions to our partners. 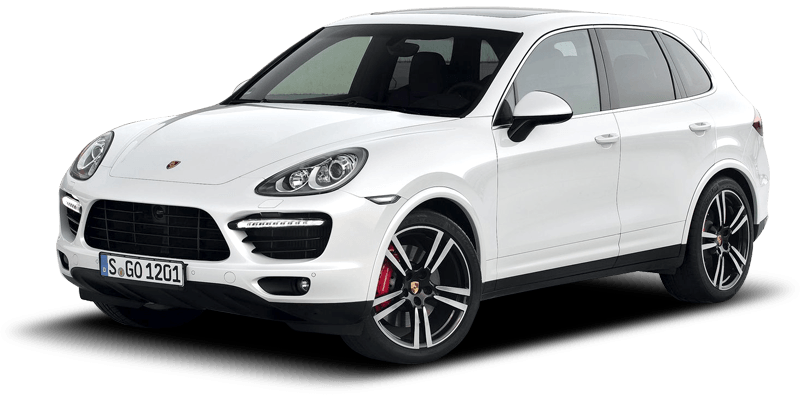 Our vision is to Be the leading car rental solution provider in UAE. Drive  the Kia Picanto  in Dubai for only AED 60/day, AED 1500/month. This compact fits 4 passengers and 2 medium-sized bags. It is of GCC specs and comes with Fog Lights, Front Air Bags, USB Charging Point, Bluetooth Audio and other features. Call / WhatsApp +971509577724 to book now! NOTE: The listing above (including its pricing, features and other details) is advertised by Nada Al Ward Rent A Car. In case the car is not available at the price mentioned, please contact us. Alternatively, you can fill up the Find Me a Car Form for instant offers. Happy renting!